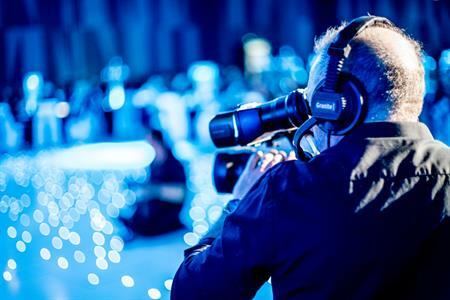 Why should event organisers add engaging video content to the list of must-haves? They say a picture speaks a thousand words, but what about video content? With research suggesting that just a minute of video content is equivalent to 1.8 million words*, it comes as no surprise that demand has grown exponentially for video content. None more so than within the live events industry, as organisers look for more innovative ways to engage and inspire their audiences. Creating a memorable event experience starts long before the show and video development is no exception. Low quality video content will stand out to any audience, particularly the new generation of seasoned HD streamers, so collaborating with experienced video producers is key. Won’t a simple PowerPoint do the trick? PowerPoint has its place, but when it comes to live events, clients want to stand out. With B2B live event marketing becoming more competitive, content must be innovative, creative and resonate with the target audience. There would be little point in investing in amazing video content if the video display doesn’t do it justice. LED panels are one of the most effective ways to display video content – they provide incredible clarity as well as the flexibility to build screens of different shapes and sizes, so are perfect for creating a stunning main stage set. Filming footage during the event is a great opportunity to share the experience with those who could not attend on the night, or potentially use in future marketing campaigns. Knowing the type of footage needed for that final video is an art in itself, which is why a detailed brief is key before the shoot begins. A variety of shots that capture key aspects of the event, such as red-carpet arrivals; hosts; speakers; awards moments; and various audience images and activities taking place throughout are a good place to start. Interviews with winners (if an awards ceremony) and audience feedback shots are also useful to include in the final cut. What’s better than showing potential markets what they missed out on? Whether it’s to showcase the success of the event or simply to use as great content on your website or social media platforms; pictures, and particularly motion pictures, speak far louder than words! Whether it’s to increase audience engagement or convey a particular message, there’s no doubt it’s now a priority for many organisers. 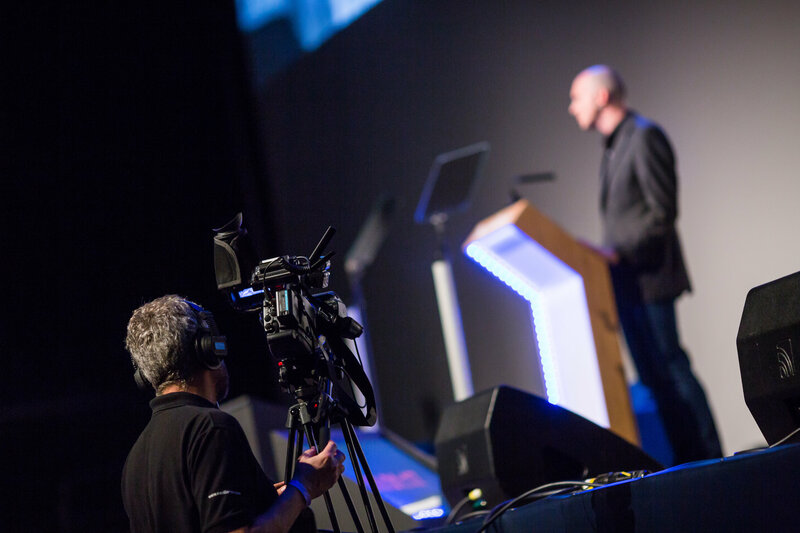 Click here to find out more about how Saville can support with video production at your events.